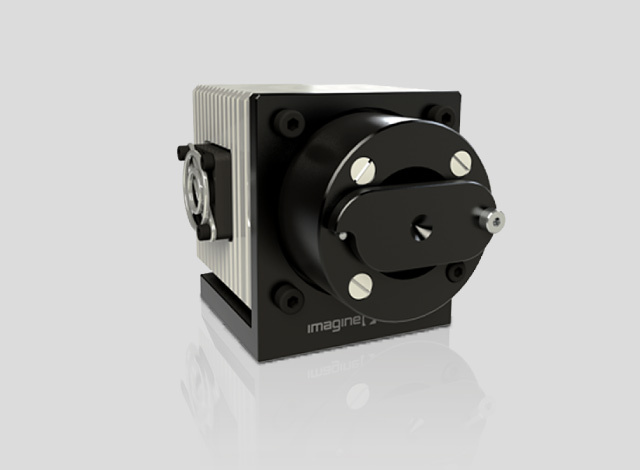 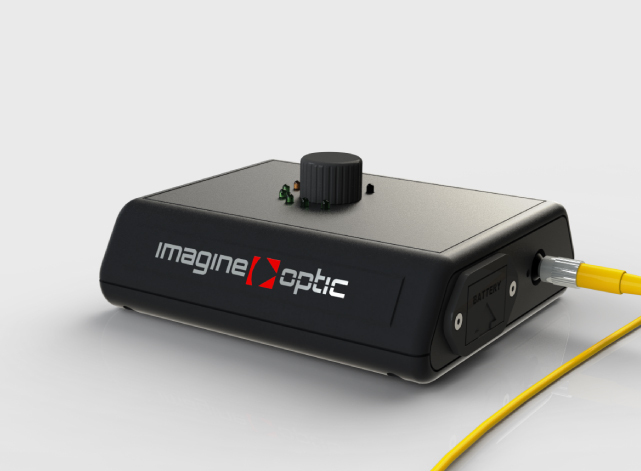 Why choose a wavefront sensor from Imagine Optic ? 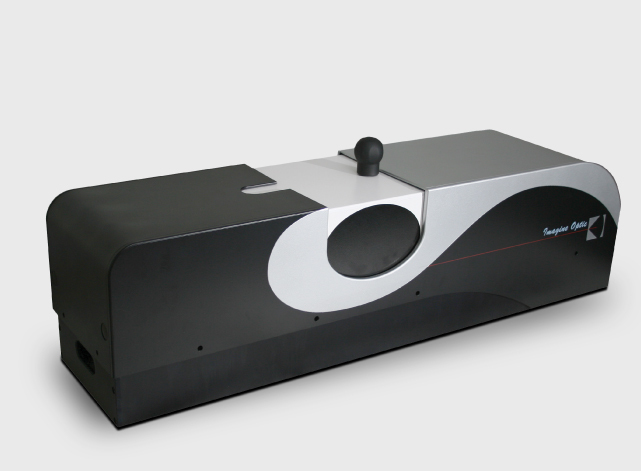 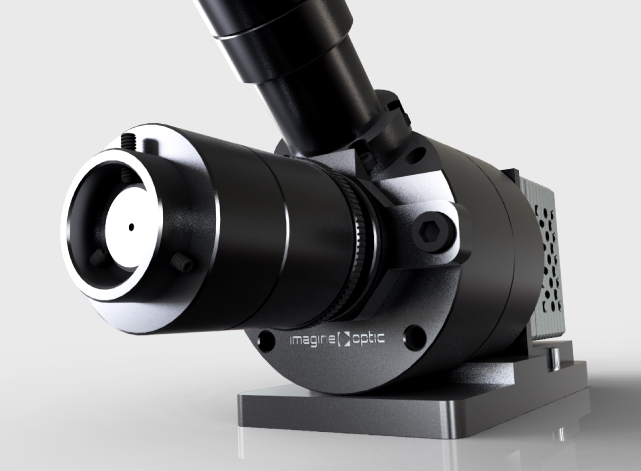 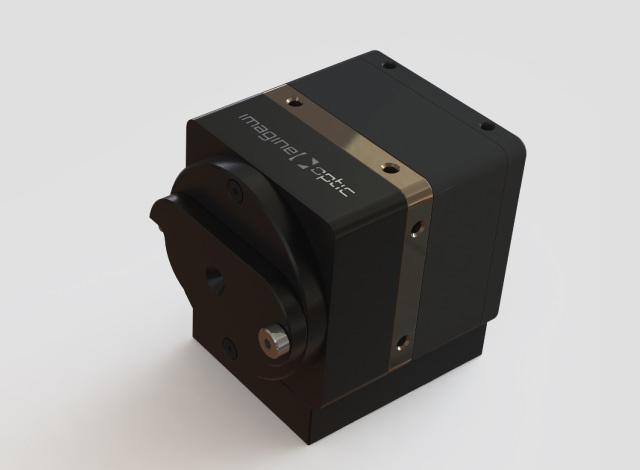 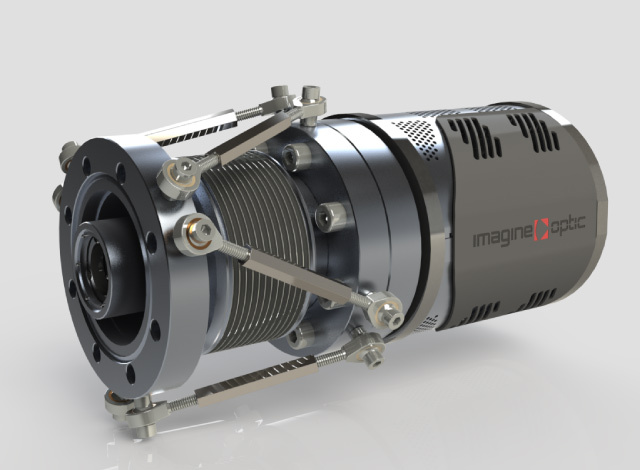 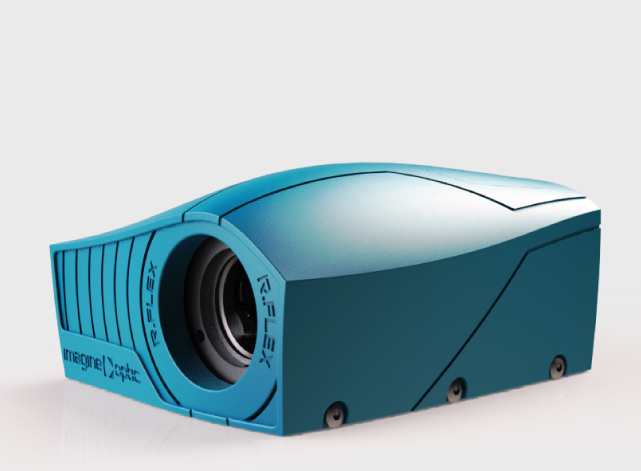 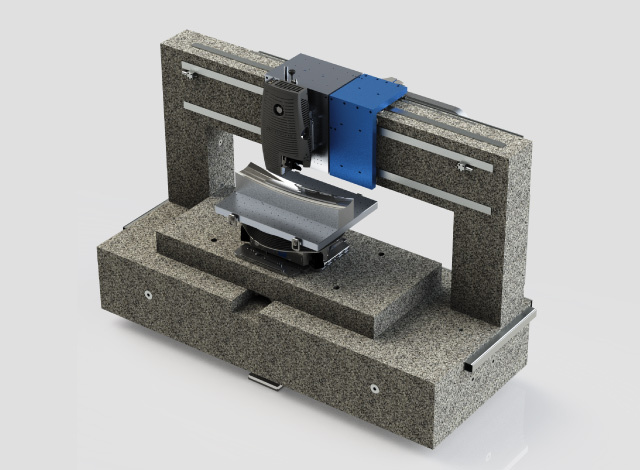 Why choose an optical metrology system from Imagine Optic? 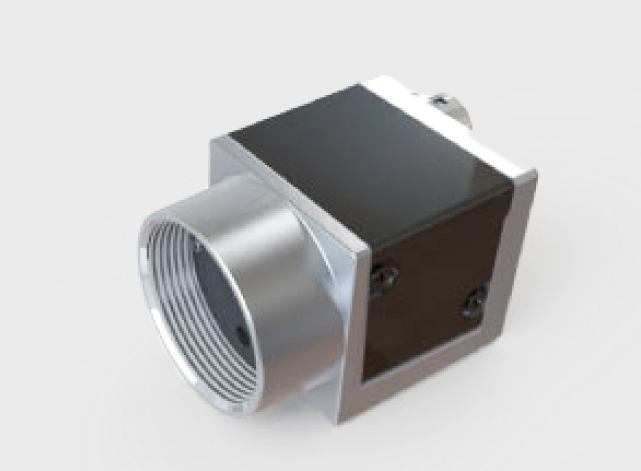 Based on our range of wavefront sensors and on our experience for their best implementation. 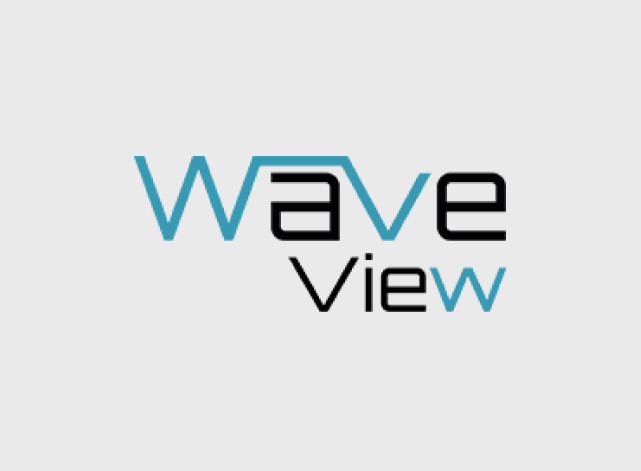 The software that comes together with our wavefront sensors: control, acquire and export your data as you want.  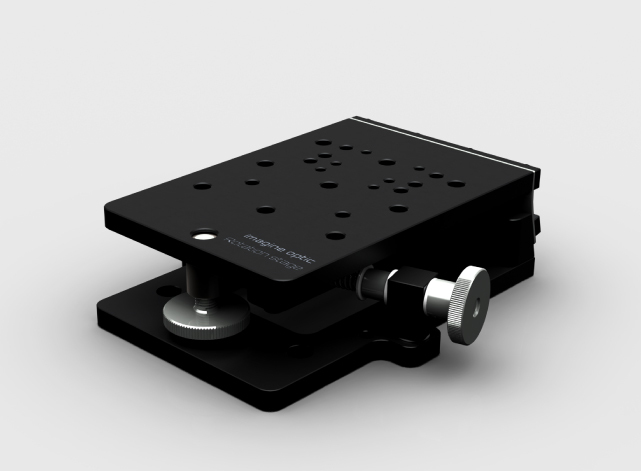 Reference sources for metrology and for your optical setup. 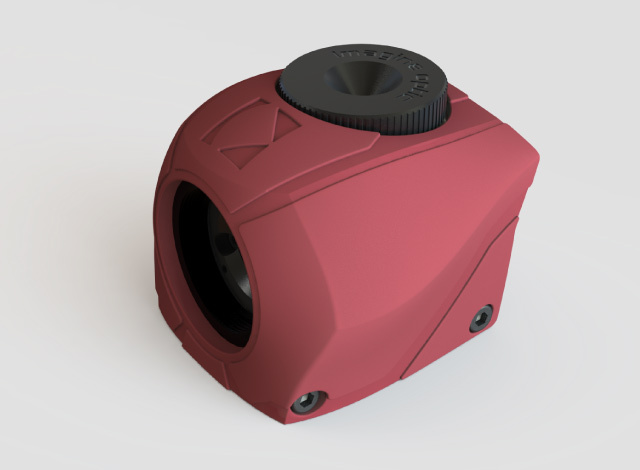 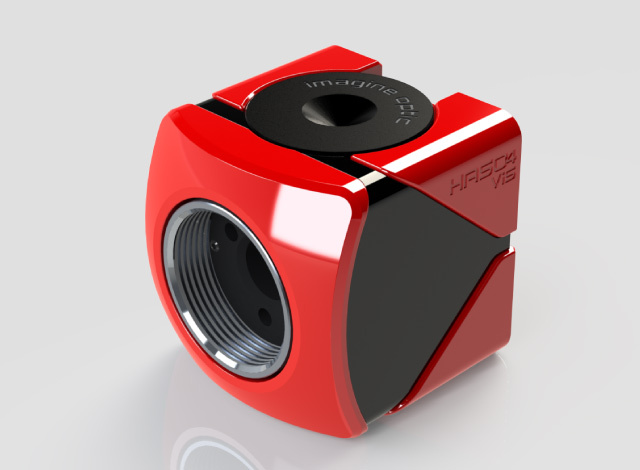 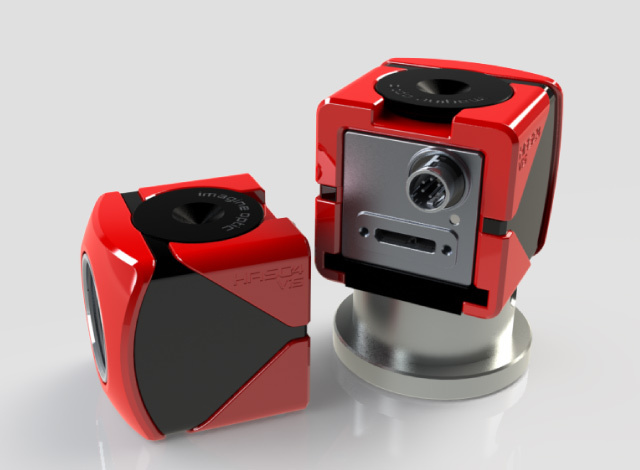 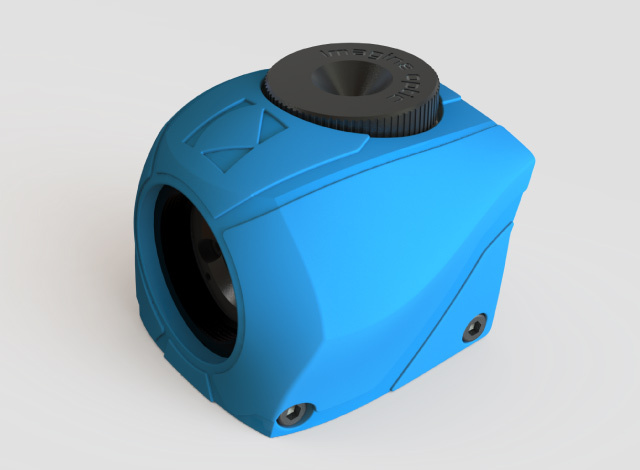 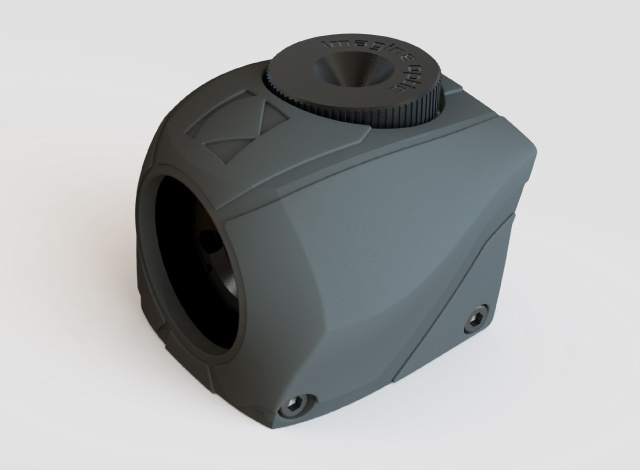 Enables you to quickly align the sensor within your optical setup.